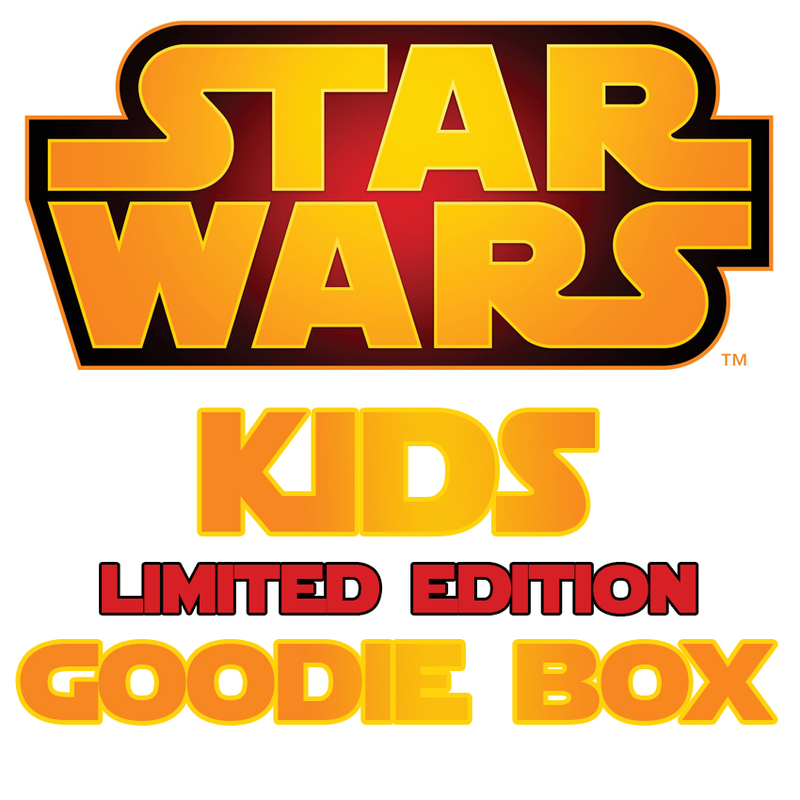 A limited edition box abolutely crammed with official Star Wars merchandise. Unlike many of our boxes, there's no t-shirt included, but it's packed to the gunnels with goodies. We're producing just 72 and satisfaction is guaranteed.